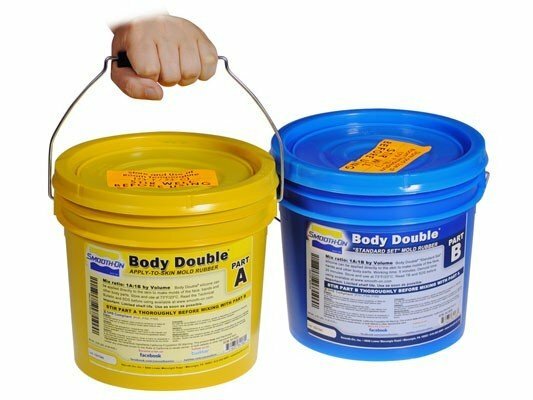 Body Double "Standard Set" is a long lasting skin safe lifecasting silicone rubber that can be applied directly to the skin to make molds of the face, hands and other body parts. 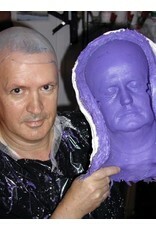 The rubber cures quickly and will reproduce perfect detail from any original model - far better detail than any alginate. One Casting or Many . 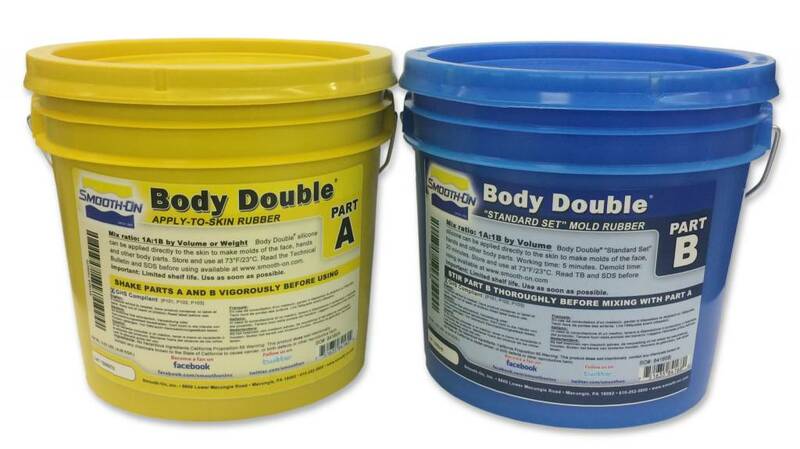 . . For About The Same Price: Unlike alginates, which are good for one only casting, Body Double will last for many castings of almost any material including plaster, Matrix Neo, wax, resins (Smooth-Cast urethanes, polyester, etc. ), Low-temperature melt metal alloys, etc. 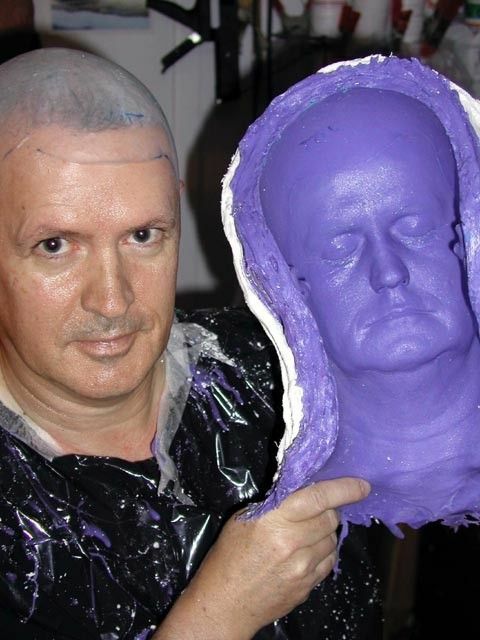 And the amount of Body Doubleï¿½ used per mold is less than most alginates, so the cost per mold is about the same. 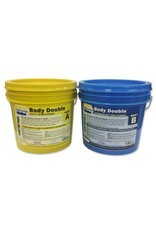 Body Doubleï¿½ "Standard Set" for larger surface areas. Working time of 5 minutes and a demold time of 20 minutes *Depending on material temperature, ambient temperature and body temperature. See Technical Bulletin for full details. 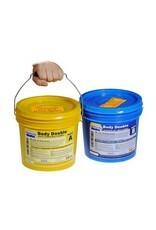 DO NOT USE THIS PRODUCT WITHOUT READING THE TECHNICAL BULLETIN AND MATERIAL SAFETY DATA SHEET.